Statewide Roof Repair is a full service roofing company dedicated to serving Milwaukee County and the surrounding areas. We specialize in residential, commercial, and emergency roofing. It is very important to us to make sure we only use quality materials on our projects and provide excellent customer service. 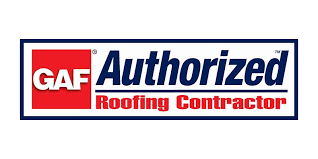 Our qualified team of expert roofing contractors have years of experience providing homeowners and local businesses with high quality roof replacements and roof repairs. We are here to answer your call 24 hours a day and 7 days a week. PRESS HERE TO CALL NOW!Click Here To Call Us Now!